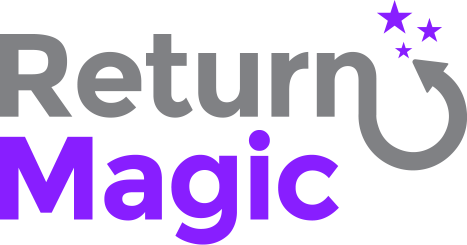 Return Magic does not currently have a photo upload feature directly on the return portal. However, what you can do in the meantime is have your returns be manually approved and ask your customers to reply to the first email confirmation (before they receive shipping instructions), with a picture of the item they are trying to return. Head to your Settings, under Policies > Rules, and click on "Edit" next to a return option. Click on "Save" and edit as many options as you need. Head to your Settings, under Emails > Workflow. You'll land on the REQUESTED tab, which is the step we will be looking at. Next, you will be able to edit the template "Manual Approval: Return Pending Approval".